In 2000, the University of Denver took that single step and brought a Master of Social Work program to the Four Corners. Two tireless champions were central to the vision for the program. Catherine Alter, then dean of the Graduate School of Social Work, and Morley Ballantine, former publisher and editor of The Durango Herald, and then a DU trustee. She believed the Four Corners was perfect for this new degree program, which is based in Durango. The region was chosen because of its culturally diverse population, the lack of social work professionals and the need to address the uniqueness of rural and tribal communities. Enrolling only 25 students every two years, 150 students have graduated with a MSW degree. Twenty-five more will graduate in June 2018. Students earn a degree while continuing to live in their home communities, maintaining their employment and interning in agencies in the region. Students travel from the four states and tribal reservations to spend Fridays and Saturdays in class. The students bring a vast array of work and real life experiences. In addition, the age, culture and geographic diversity of the student body enriches the classroom environment. With 25 percent of the students coming from tribal reservations, the curriculum has expanded to include courses focused on Native American policy and practice. An internship places students in social work settings throughout the Four Corners, and 150 internships have been developed over the last 17 years. Many students are hired by their internship agencies, and many students are promoted to leadership roles. Key partnerships have been forged to support the student’s education. DU’s Butler Institute for Families provides stipends to students who would like a career in child welfare. The John and Sophie Ottens Foundation provides scholarships to Native American students. Recently, the school was awarded a $1.9 million Health Resources Service Administration grant to train students in integrated health care practice. Axis Health System is a partner agency, and students will receive a stipend and specialized training. In 2009, Fort Lewis College and GSSW partnered to develop a joint degree program that allows students to earn their undergraduate degree and MSW in five years, instead of the traditional six. Beginning with the psychology, sociology and anthropology departments, this past year “Public Health” and “Women and Gender Studies” were added to the partnership. Continued collaborations with the Indian Health Service, Veteran’s Administration, Mercy Regional Medical Center, San Juan Regional Medical Center, Departments of Human Services in Montezuma, Archuleta and La Plata counties, and many others, are valuable partners and internship sites for students. Sara Hunt’s journey began with a “single step” in 2004 as she decided to pursue her MSW. Raised in Fort Defiance, Arizona, with Navajo/Choctaw and Taos heritage, she choose the Four Corners program because it was comprehensive and the MSW degree is versatile. Today, she has a private practice in Durango working with trauma and addiction and serves as an adjunct instructor teaching the Native Peoples History and Policy course. As a regional social work program, we find community engagement and responsiveness to community needs a vital mission. The Four Corners and Native Peoples Advisory councils have played an integral role in curriculum and professional development. More importantly, they keep a pulse on community needs that relates directly to the students’ courses and projects. The Four Corners council identified a need in 2010 that many citizens were providing care for elders in their home without much support or resources. The council believed a “Caregiver Conference” could not only benefit these providers, but also the community at large. The annual conference is in its seventh year. Seventeen years later, this “single step” has become quite a journey. According to the National Association of Social Workers, our primary mission is to enhance human well-being and help meet the basic human needs of all people, particularly those who are vulnerable, oppressed and living in poverty. The Four Corners graduates are fulfilling that mission providing services in clinical and community agencies throughout the region. We continue to be champions for justice, advocates for change and leaders in hope. 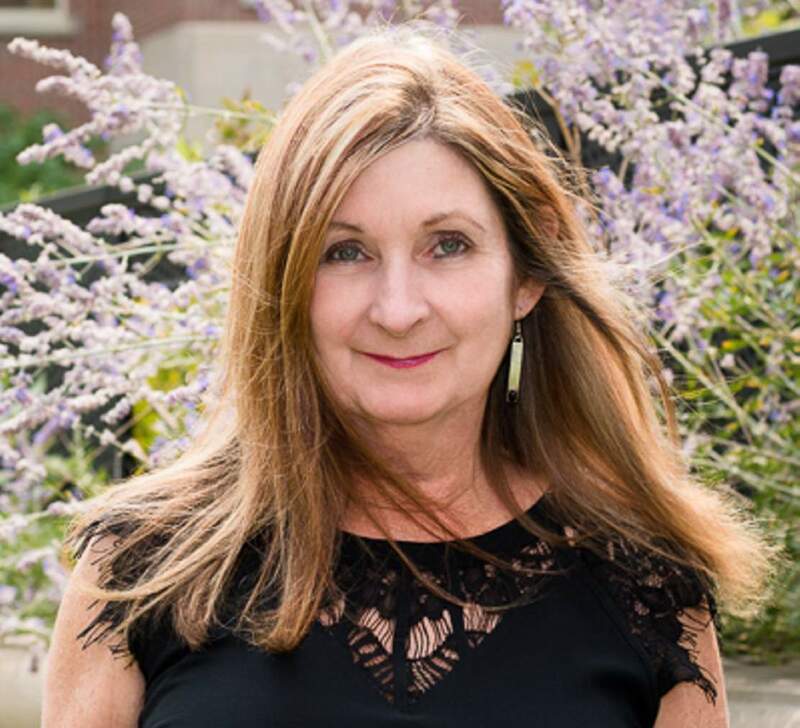 Wanda Ellingson, LCSW, is the Four Corners MSW program director and professor for the University of Denver Graduate School of Social Work. She has lived in Durango for 28 years.